1. Durable. American Legend Rider Gloves Provides different types of gloves with various materials used depending on your riding needs. 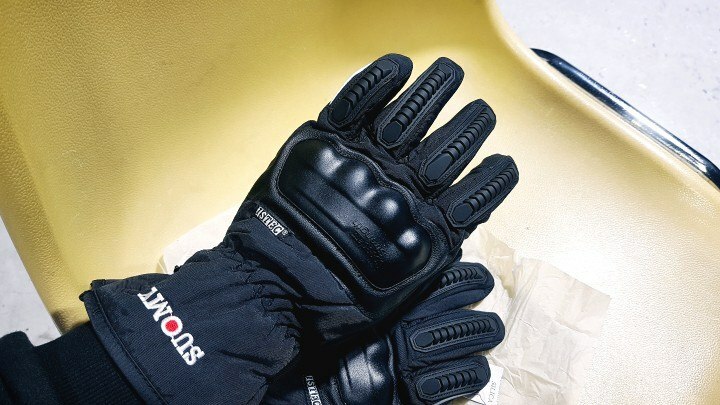 We have short and long leather gloves and short textile and gauntlet textile gloves that provides extra protection for your hands as they are durable, used a combination of material such as mesh and cowhide leather. Their hard exterior knuckles provide extra protection. It also has different components that are meant to be guarding different types of crashes. 2. Great Fit. Measure your palms appropriately. Go to the next size up. If the gloves is too fit for you, you will need to have room to reach your turn key signals. We have included a video on how to get the proper measurement for your palms and choose the best size for your gloves. 3. Season Proof, Waterproof features. 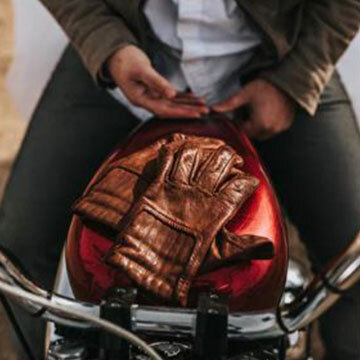 Each glove has its major features that solve biker issues like preventing skin issues like chaffing, blisters, and calluses. 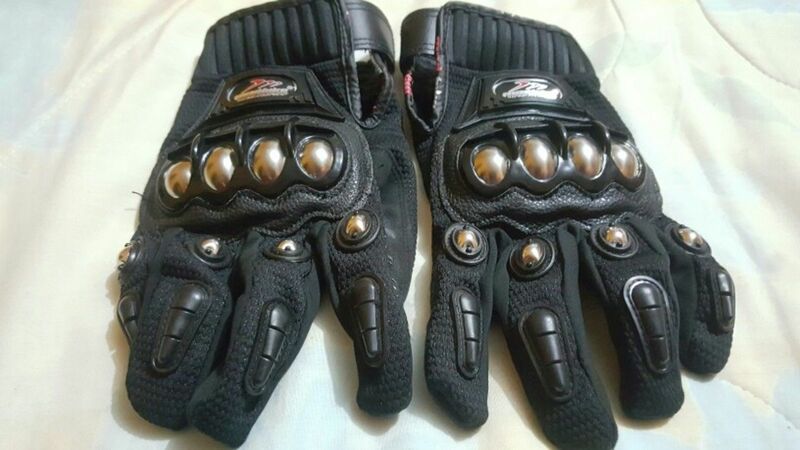 Also resolves sweaty palms as most of the gloves allow airflow as they are breathable and flexible. We also have waterproof and others are windproof. They will stay warm for about 50 miles at 130mph 35 degrees. 4. Special Gloves features. 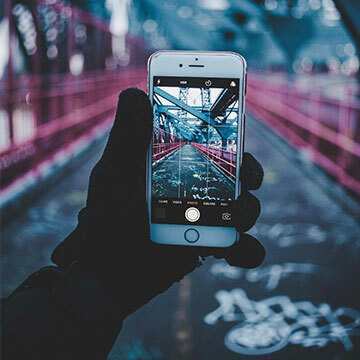 We also have some glove features that are touchscreen capable or can be used with the phone. Your Next Biker Gift is Just One Delivery Away. We Bring Value for Your Next Ride. "If You can Still Hear Your Fears, Shift a Gear." AMERICAN LEGEND RIDER BEST SELLING GLOVES ARE STILL AVAILABLE! WE ARE PROUD TO HAVE MORE THAN 85, 000+ HAPPY CUSTOMERS. BE PART OF THE CLUB. I'm absolutely happy with this purchase, the quality is astounding for it's price, the size is just comfortable (I've got big hands) gloves are light weight, and very fresh, just perfect for summer, I can't believe how comfortable they are, they also include some soft leather to use your smartphone (thumb and index finger), shipping took around 25 days, which is the regular for southamerica, although packaging could've used some effort it arrived in a well condition. I honestly have to try those with the rain and with low temperatures, but the gloves seems to be fine and quite warm. The shipping was quite fast. I was skeptical when I bought these biker gloves I have to admit but they arrived in a timely fashion and fit and look great. They even sent along a multi-task tool. 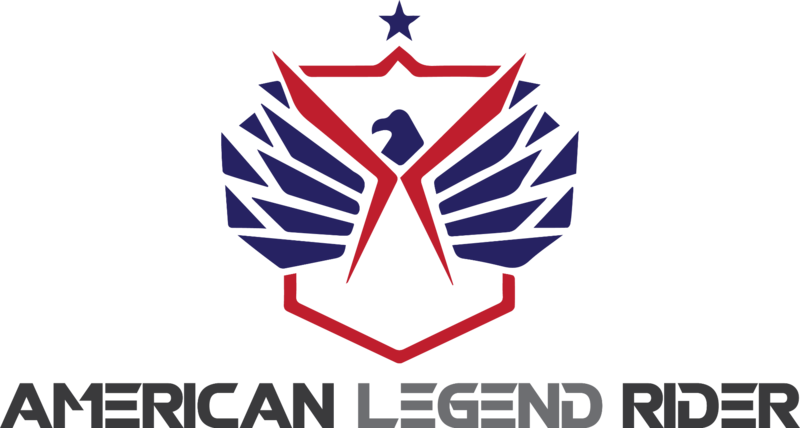 Thank you American Legend.